Ribbon: Black with dark blue edges. 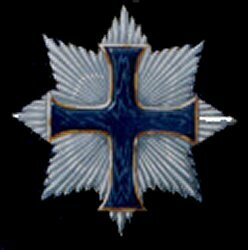 Grades: 2 (Knight Grand Cross and Companion). 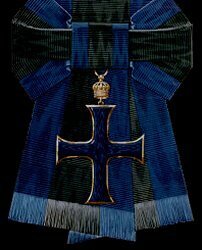 Post-nominal letters: KGCA (Knight Grand Cross); and CA (Companion).